The state of Kerala in India has always been a hub for talented musicians. This southern state has given birth to so many talented bands, but only a few of those bands have gotten the recognition and praise that they deserve. Most of these bands are underrated and overlooked. One such talented and yet so underrated band is Chaos, from Trivandrum. Chaos is a four piece that has been around since 2007. These guys channel all their hatred and anger in the form of aggressive and violent thrash metal. 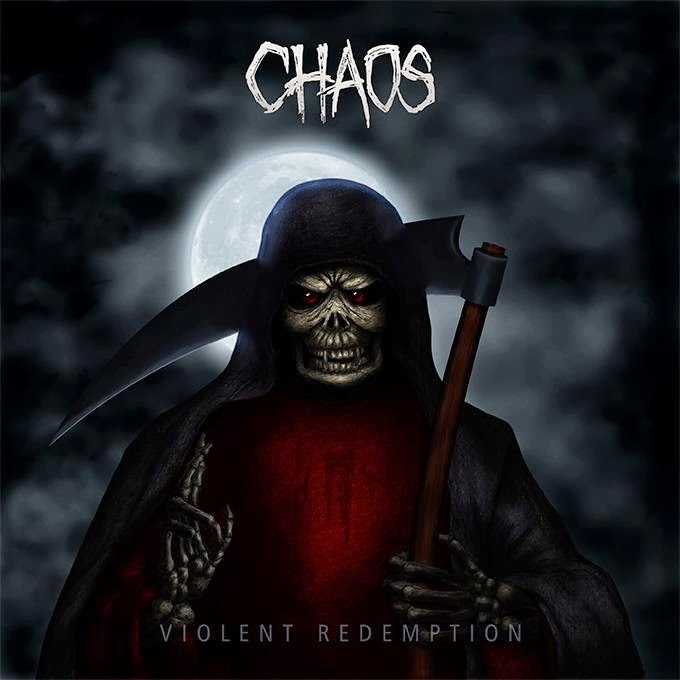 Last year, Chaos finally released their debut album titled ‘Violent Redemption’. The album kicks off with a short intro that has an eerie atmosphere which is accentuated by random noises. Following that, its full on mayhem as the band kicks into high gears with the track ‘Torn’. The listener is greeted by standard thrash riffs complemented by some fine drumming. The anger of this band is audibly represented in their songs as they sing about corruption and injustice in society. Guitarist Nikhil unleashes riffs that stick true to the thrash metal formula, yet manage to sound fresh and new. He is backed up by a competent drummer in the form of Rohit, who bashes the hell out of the kit. The songs lie in the mid tempo to fast timings and the band manages to stay tight, irrespective of the tempo. Vishnu’s bass work adds much needed stability and girth to the guitar tone. JK’s vocals are the typical thrash affair where he shrieks, shouts and barks viciously. Adding memorability to the songs are the short and sweet solos unleashed by Nikhil. The band keeps the songs short and to the point. This works in their favour that none of the songs overstay their welcome. The production is done well, and there are no qualms when it comes to the mixing and mastering. 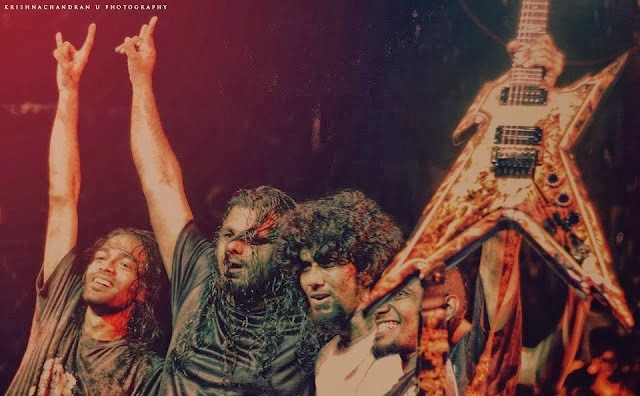 While India is home to many bands that have elements of thrash in their sound, there are only a few purists who are solely dedicated to the genre of thrash metal. Chaos is one such band that play no nonsense, to the point thrash. While the song writing is rooted in the time tested realms of the genre, the band with its tight execution and delivery, make ‘Violent Redemption’ an enjoyable ride. This is an album, where the passion and anger contained in the music is sure to get any listener hooked. Sure, it’s not entirely new or innovative. But damn it, this is a solid 33 minute ride that is sure get heads banging and mosh pits started. Chaos is a part of the line up at Thrashfest sponsored by Transcending Obscurity, which is set to happen on 9th February, 2014 at Hotel United 21, Mumbai.